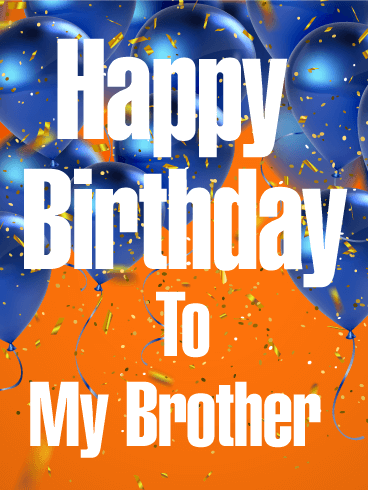 No one sticks closer than a brother! 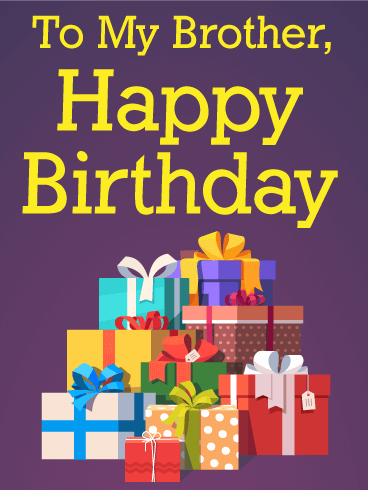 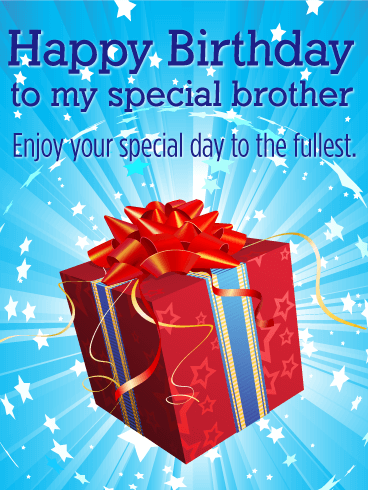 As your brother's birthday approaches, send him a birthday card that is as special as he is! 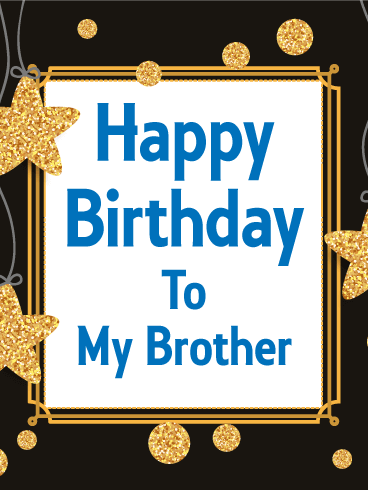 The designs and glittering stars on this Happy Birthday card will show your brother that he is a star to you. 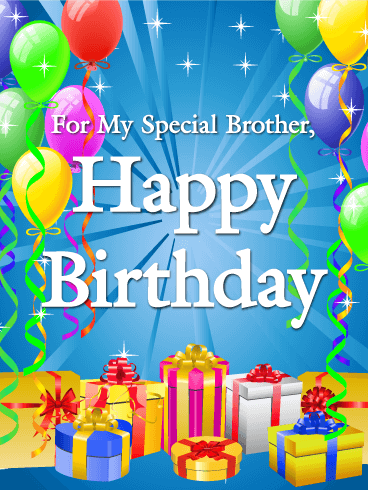 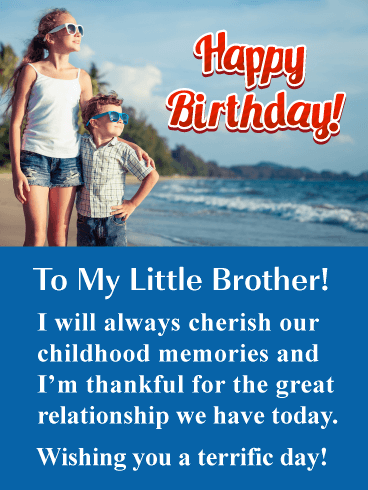 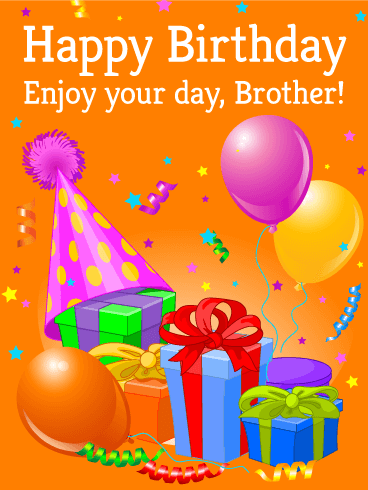 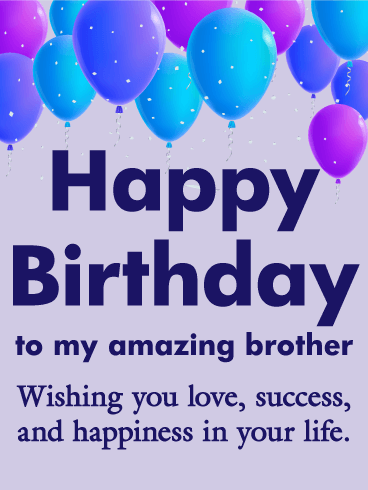 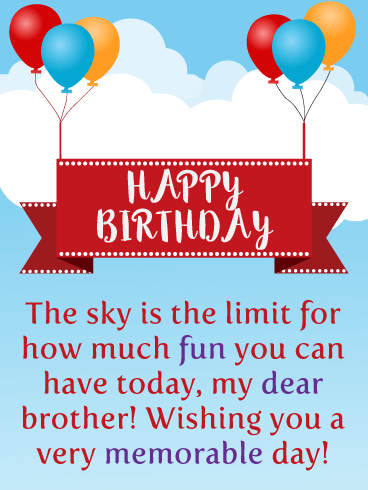 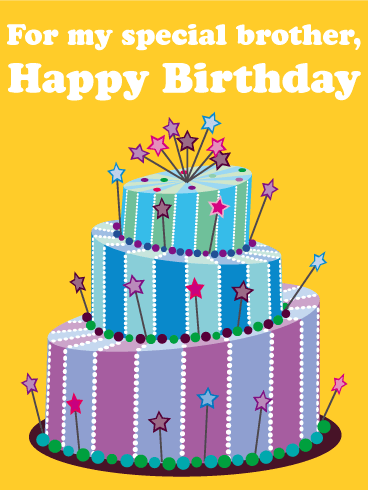 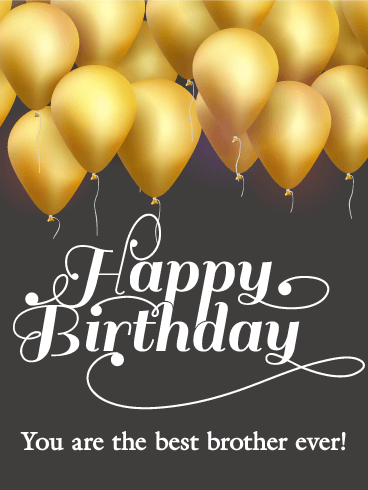 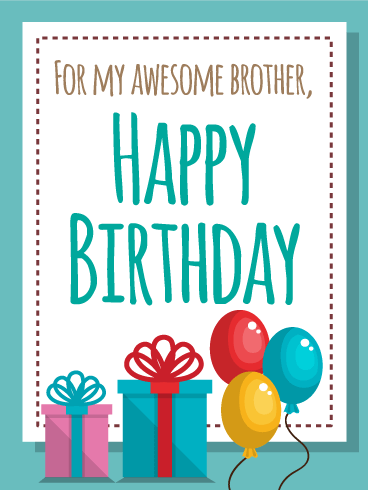 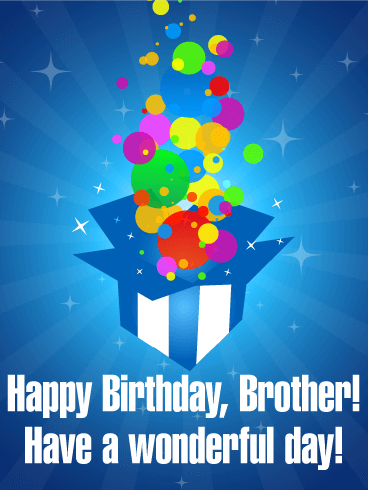 Send this glimmering Happy Birthday card to give your well wishes and celebrate your brother today!